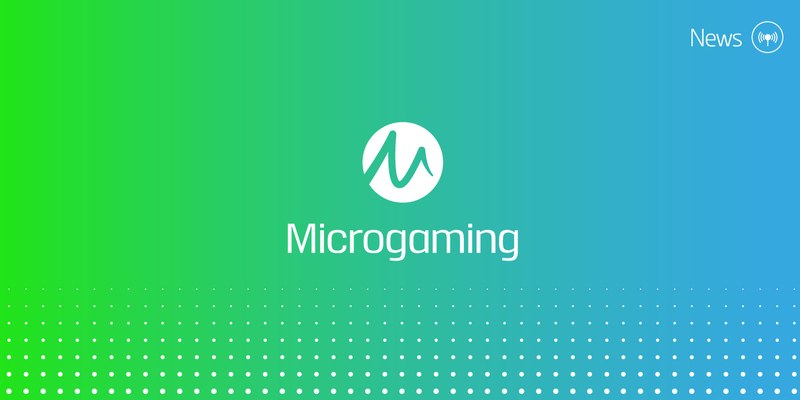 When we think of online casino gaming, we think of slots, and more importantly, we think of Microgaming’s Iconic Online Slot Games. There are few online casino games that are as universally popular and internationally loved as online slot games. They’re visually appealing, fun, fast and could potentially yield life-changing amounts of money. These easy peasy games are one of the main reasons behind the massive popularity of online casinos. We’ve made a list of the best online slot games from Microgaming. You’ll be entertained for hours with these 4 iconic games, and you might also pick up a life-changing win. Online slots games have great bonuses, free spins and prizes. One of Microgaming’s flagship games has amazing bonus features—lots of spins, multipliers, wilds and free spins. With this game you have 243 ways to win. Packed with Norse gods like Odin, Thor and Loki, it’s a mythical adventure. Unfortunately, this isn’t one of their progressive jackpot games but there are still plenty of ways to win big. In very way, Thunderstruck II’s impeccable graphics, gameplay and Viking storyline make this a truly entertaining game. Quite possibly the most famous online slot game in the world, the popular Microgaming progressive jackpot, Mega Moolah, is truly iconic. This online slot game has broken the mold and world records, with the number of life-changing prizes it’s offered players over the last 14 years. With a reset jackpot value of $1million and three other jackpots than the main one, it’s never a bad idea to play this game. It’s not just the potential to win multi-million-dollar prizes, it’s a fun game too. The African safari theme is bright, bold and adventurous. The Mega Moolah jackpot frequently hits the $5 million mark. It also hit a record breaking $10 million at one point and it’s also an incredibly good value game to play. Based on the amazing Dark Knight film with its powerful dystopian story, this online slot game is exciting and dark. This is another progressive which offers massive payouts and top-class graphics. This Batman themed slot gives you over 243 ways to win. All the popular characters and villains make an appearance like Two-Face, Commissioner Gordon and Bruce Wayne. The Dark Knight frequently offers jackpots in the $1 million range. The gameplay is adrenaline fuelled in this high volatility slot making it an incredibly immersive experience. The last iconic slot game that makes our list, is the Big Kahuna and this slot game is as bombastic as its name. A fitting summer slot, this tropical themed game is filled with sunshine, wild animals and exotic fruits. Players love the range of bonus games and there are plenty of scatters and wilds on the reels that will keep you interested. Another reason this Microgaming classic is so popular, is the high-quality, bright and breezy graphics. And if you hit the 8000-coin jackpot by matching 5 wilds, you’ll pocket plebty of cash. Looking to play these at the best online casinos? Check out our casino reviews here!